On Tuesday, March 26 we said farewell to Sisters Jolene and MaryAnne and welcomed Sr. Giovanni. 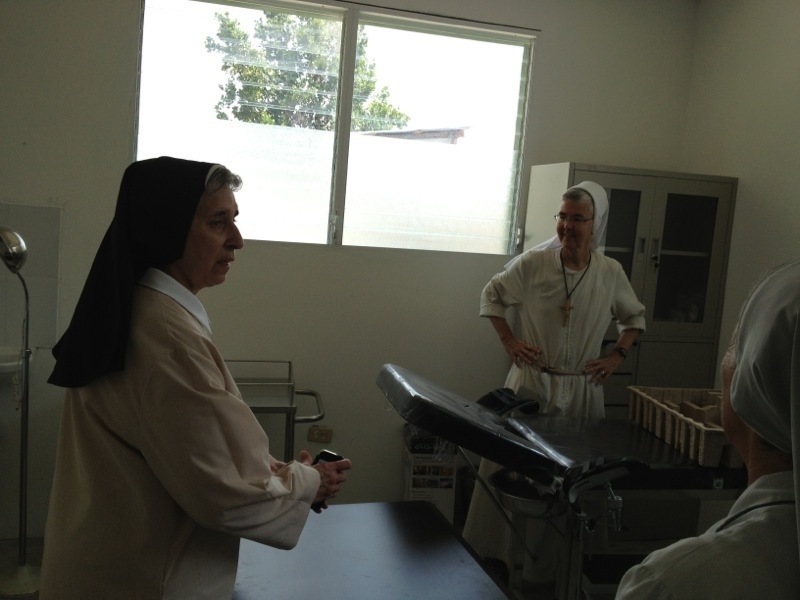 She wanted to share Holy Week with us and visit a clinic. Would it be possible for me to get a high-resolution copy of this photo? Also the one with Sister Giovanni and Sonya? Our local paper here in Livonia is interested in featuring an article on Sister Giovanni and her work in Haiti. Thank you!